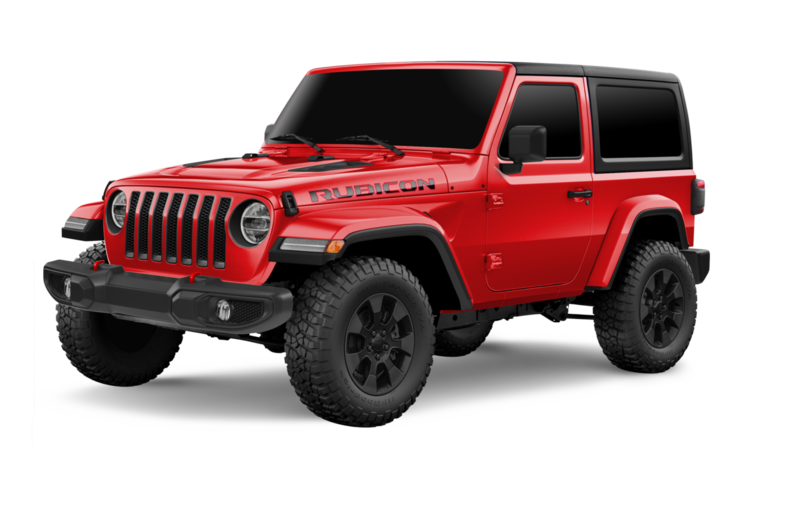 The highly anticipated launch of the latest Wrangler platform from Jeep® is just around the corner, January is what we are being told as to when they will hit the dealership lots across the United States. As the Wrangler has been the most accessorized vehicle for the past 10 years with the JK platform, we can only assume that the JL will follow in its foot steps. 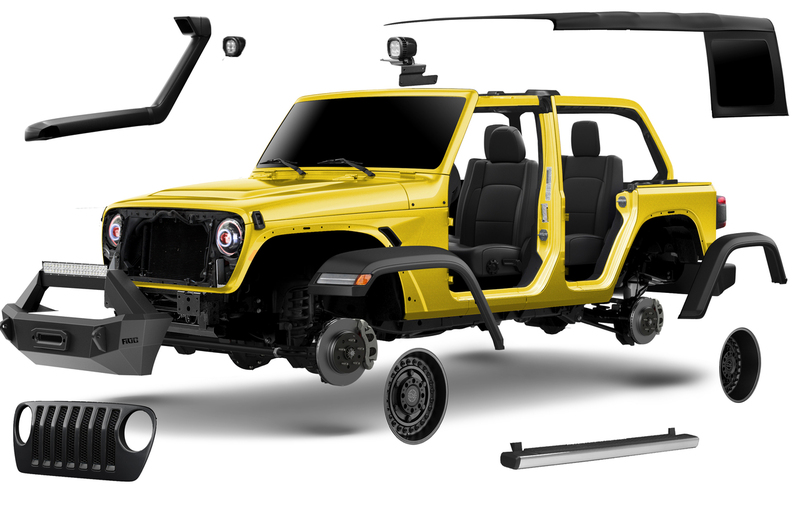 Our design and programming team took a lot of extra time and effort to ensure that the Jeep Wrangler JL Unlimited’s on Interactive Garage™ were to the N’th degree of precision with the base models. The Sport, Sahara and Rubicon shown below have the correct wheels, tops, bumpers, side steps and fender flares specific to each model. In short, we did our research so you have the most informative and best base models at your fingertips to start accessorizing from. FCA/Jeep was very protective on the launch of this vehicle, and as you will see the majority of the accessories on this initial launch are all Mopar Accessories. As the aftermarket scrambles to not only obtain the first JL’s in production, they’ll do their best to trickle out parts, part numbers and prices throughout the Q1 of 2018. We will work along side our loyal vendors to populate these JL’s as parts become public and available. For these updates, we will move to a weekly eBlast so you know as soon as we have aftermarket accessories available for you to “ENABLE”. If your one of our valued OE Dealerships running Interactive Garage™, we are proud to have such a full line up of the Mopar Accessories ready for you to sell the day the JL’s hit your sales floor. 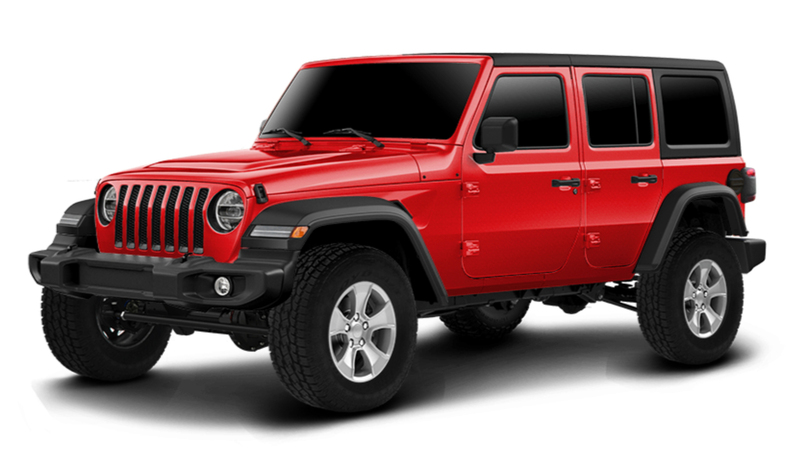 On top of the accessories, we’re also pretty jazzed to be the first to offer one of the most extensive configurators for your sales team to use to just show your customers what models are available, colors per model, and OE options (hard top, soft top, painted flares, wheels, etc). A feature only available from Interactive Garage™ (Jeep does not even have a “build your own” online yet). With the launch of this vehicle and accessories you are going to hear from us via eBlast on a more frequent basis. We also highly suggest you follow Interactive Garage™ on Facebook as we tend to post there daily, and will post even more between eBlasts on new vendors and products on the JL. We hope you like what you see as our team really did burn the midnight oil since the official media launch of this vehicle 19 days ago. Our Jeep Wrangler JL 2-door will follow in Q1. As the vehicle is not available to order until Q2 we did not see a reason to push it out so soon. One of our main features that we called out during the initial development of Interactive Garage™ was our use of real images. Studio shot images that were painstakingly difficult to produce and even harder to keep up to date. We have fully embraced the use of CAD / 3D files, to the point that all the JL’s and 98% of the accessories on them were created by our designers in a 3D program. We did this because it was so hard to get images from you as our vendors as well as images of vehicles in advance (like this Jeep JL). Knowing that most, if not all of you design your products first in CAD, we have mastered the ability to take your files and turn them into beautiful studio like images. So now that we have the expense and time removed from taking photos of products off your plate, we hope all of you that are current vendors can ramp up getting new accessories to our dealers / licensees at a much faster rate. And any of you on this eblast still on the fence about getting involved with Interactive Garage™, we hope you will see this option as another step forward on how easy we make it for you to get involved with us.